Oak Farms Flower Outlet Inc. has devoted many years to providing the best possible service to valued customers and is dedicated to present exceptional and incomparable flower products with a high emphasis on quality and customer service. 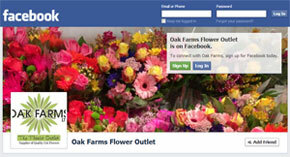 Founded in 1962, Oak Farms Ltd, full service flower outlet, has been owned and operated by the Hansen family for over forty years. When Gerry and Trudy first started out, their passions were to provide the surrounding area with the best fresh cut flowers and bouquets. With our exceptional designers, creating the very best floral designs for every occasion, we have now flourished and have a strong online presence. 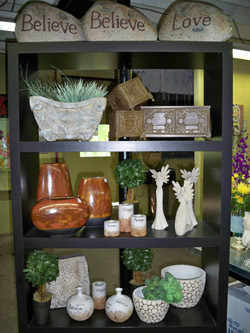 Our imaginative staff will be happy to help while being pleased fulfill any specific requests. 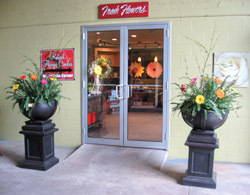 Now serving customers worldwide, we are thrilled to be a major part of the local florist industry. 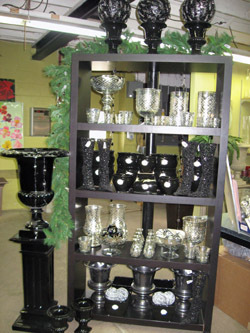 We hope you enjoy our products and designs as much as we enjoy offering them to you. If you have any questions or comments, please don’t hesitate to contact us. Stay connected with us through Facebook and Instagram. Don’t forget to check out our blog located on our website www.oakfarms.ca Make sure you don’t miss out on any of the action!